going_on_by_laforeze-d30uj9z.jpg. . HD Wallpaper and background images in the Avatar - La leggenda di Aang club tagged: zuko azula aang airbender avatar the last airbender avatar last. 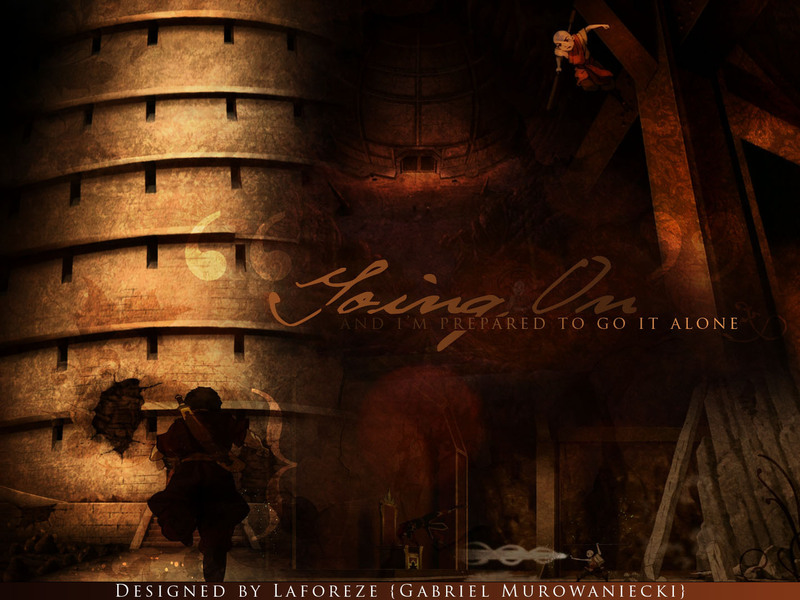 This Avatar - La leggenda di Aang wallpaper might contain martello tower, torre martello, and portcullis.